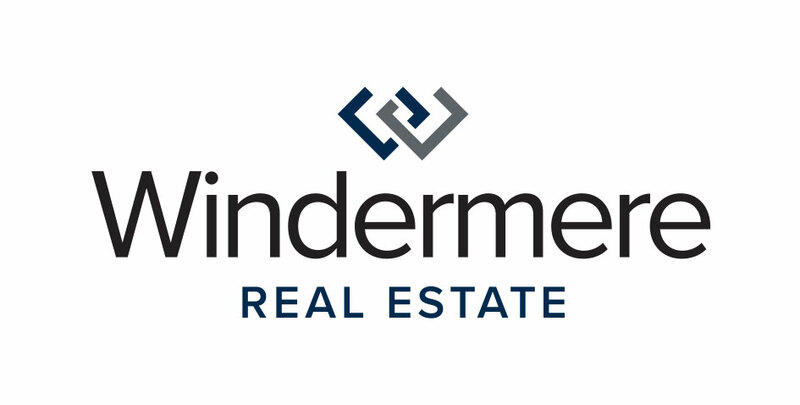 For Community Service Day this year, Windermere Mercer Island will be helping Eastside Baby Corner. Volunteers and staff at Eastside Baby Corner collect community donations, purchase and distribute children’s and maternity items to families in collaboration with virtually every organization helping families in our area. Serving a broad area across King County that extends to the Cascade foothills and from south of Renton into south Snohomish County, Eastside Baby Corner serves as a diaper bank, a clothing bank, and a food source for more than 800 kids each week. Windermere Mercer Island brokers will be bringing donations to Eastside Baby Corner, and during the day they’ll be cleaning, sorting and prepping baby items for delivery. Visit Eastside Baby Corner’s Facebook page and check them out online to find out how you can help!